My eyes are sweating!!! Do you know what all y’all have made happen?? I am now a Best-Seller!!! My book is now listed as #1 in Amazon Best Sellers!! Oh my Good Golly!! I cannot wait to give each one of y’all a big warm hug! Fairies and Photography and Acceptance to Zig Zag!!! Sounds like a great trio to me! Lillian’s waving the sparkly, mystic filled wand over them!! All three books for $40 + $5 shipping for a total of $45 (regularly $55 for all three). You can use this PayPal link. 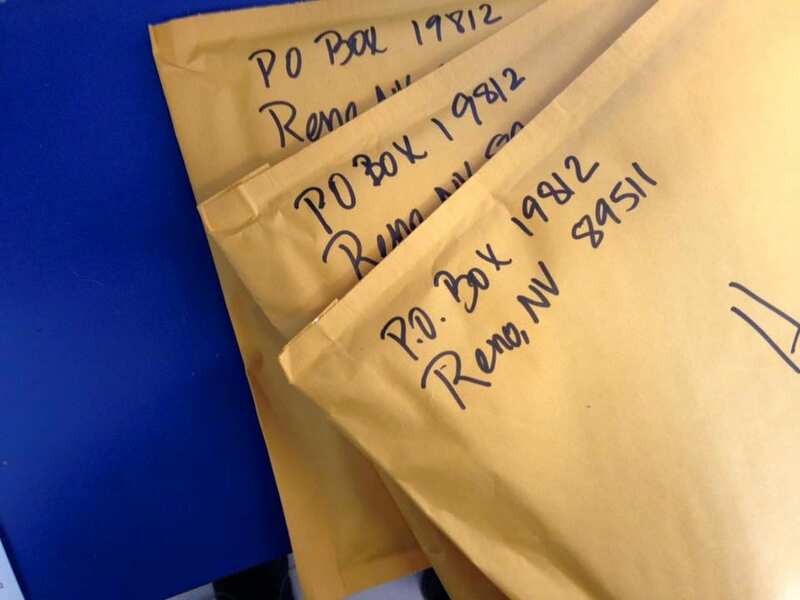 Just enter your amount and note which book(s) you would like and your mailing address. You can also comment here with your email address if you’d like a different payment method. 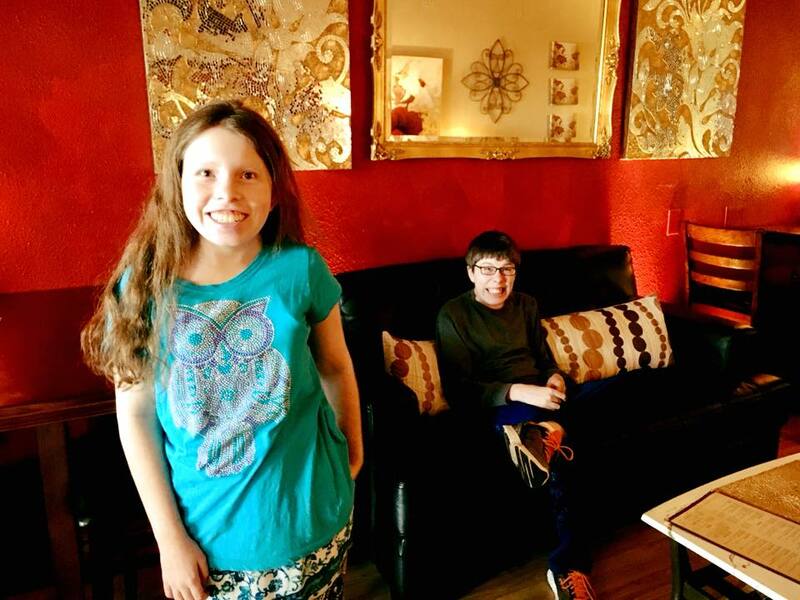 Last month Team TLC appeared in a segment on The Plush Life TV show; which is a local Reno lifestyle show. We finally received the clip! Here ya go! If you feel moved, please like, comment, and share! Much gratitude! 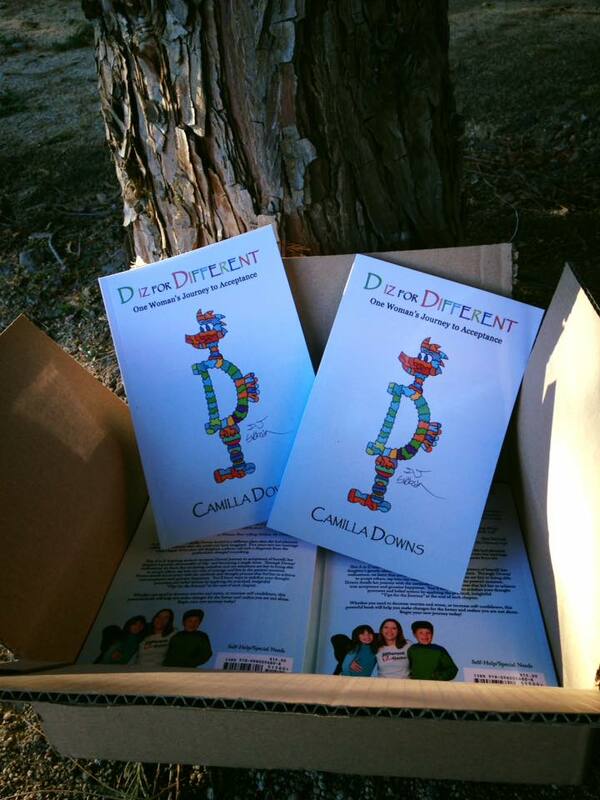 “D iz for Different – One Woman’s Journey to Acceptance” was written by me in 2011 and published in 2012. I wrote the bulk of the book in about three months. When I began writing I had no idea how it would get from the initial writing into a published book. Yet, I did not let that stop me from writing. I knew I was to write, so I wrote. Every morning I got up 30 minutes earlier than I had been, sat outside on the patio, with an expansive view of majestic Mount Rose, and wrote for thirty minutes to an hour every day. It was either during writing the book or just after I had finished that I began researching how to self-publish one’s book. I decided to use Amazon’s self-publishing arm, CreateSpace. Having no money to invest in this book, was a major factor in choosing this option. I found friends who were willing to be test readers and editors. I had an idea of what I wanted for the cover; yet, during that same time came across artwork that I fell in love with. The art is created by a young man, D.J. Svoboda, with autism who I had been connected with through a mutual Chromosome 18 friend. I was inspired to ask D.J. if he would like his artwork on the cover of my book. He excitedly answered back with a resounding “Yes”! Another friend designed the initial cover for me at no charge. What does Hurricane Harvey have to do with acceptance? Well. Hurricane Harvey must have needed a dose of acceptance as he borrowed my friend Monica’s copy of “D iz for Different”. By the time he was done with it, the book was destroyed. Great news this afternoon!! The Nevada Museum of Art will soon be selling Biggest Little Photographer too! YAY!! For some reason, I have an image of Snoopy dancing around in my mind … HA! 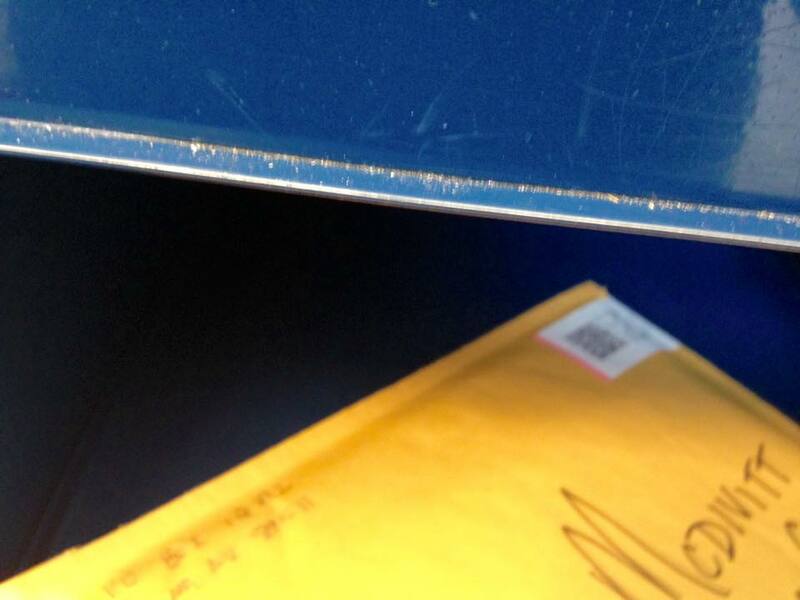 What a great day for a trip to the post office. 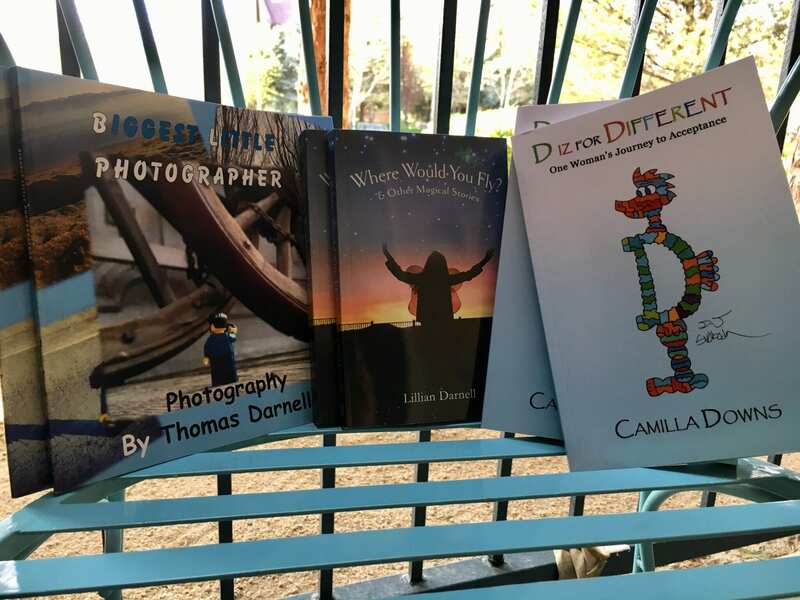 Two “D iz for Different” books – One to Idaho and one to Washington. Plus, one Biggest Little Photographer to New Orleans …. just in time for Mardi Gras!